These Public Service announcements (P.S.A.) 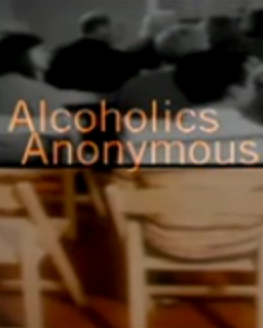 are copyrighted by Alcoholics Anonymous World Services, Inc. (A.A.W.S). All rights reserved. A.A.W.S. is not affiliated with and does not sponsor this website, its owner, or its content. For more information, please visit www.aa.org. The above videos are posted with permission of A.A. World Services, Inc.